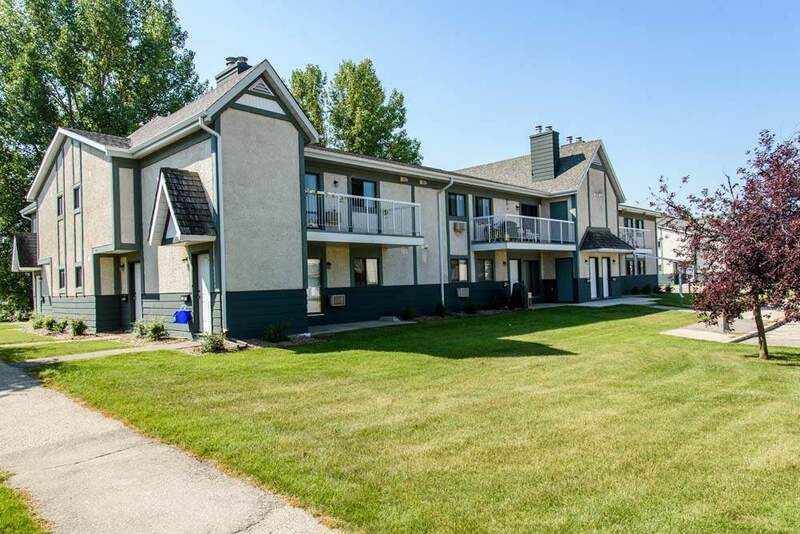 Built with a tenant's comfort in mind, the buildings surround a beautiful outdoor pool and just around the corner is a recreation centre that houses a fitness room, pool table and racquetball court. All suites have private entrances and large spacious balconies. Mature trees dot the professionally maintained grounds providing comfort and shade.